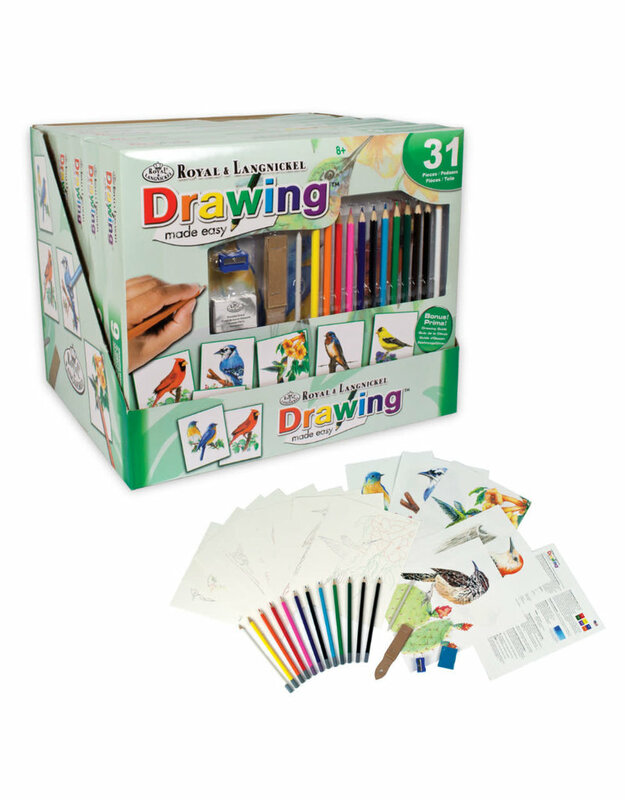 Our Drawing Made Easy Box Set is perfect for beginners who want to dive into the world of drawing and improve their skills. 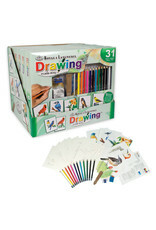 The set comes with 9 designs and all the tools necessary to complete each project. We've also included our comprehensive drawing guide to offer tips and techniques.